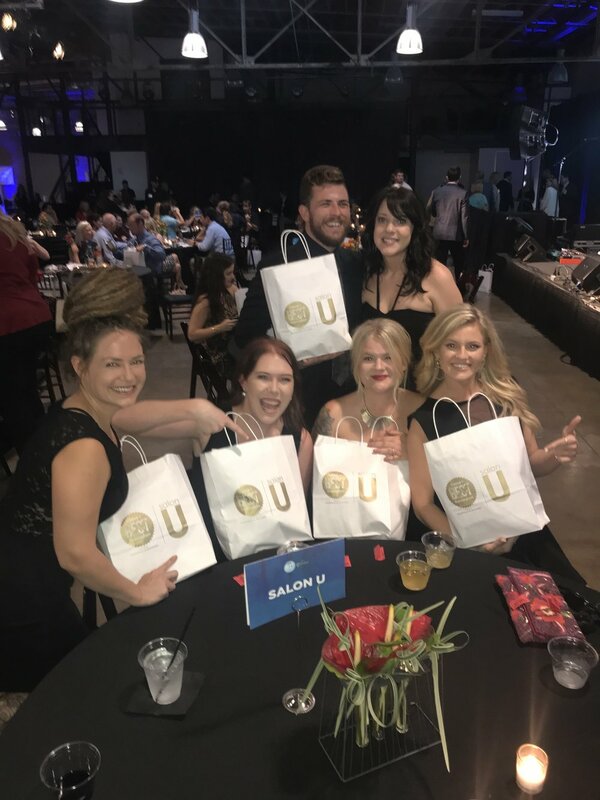 Artists from Salon U had a blast celebrating at the Best of Bham 2018 event hosted by Bham Magazine. 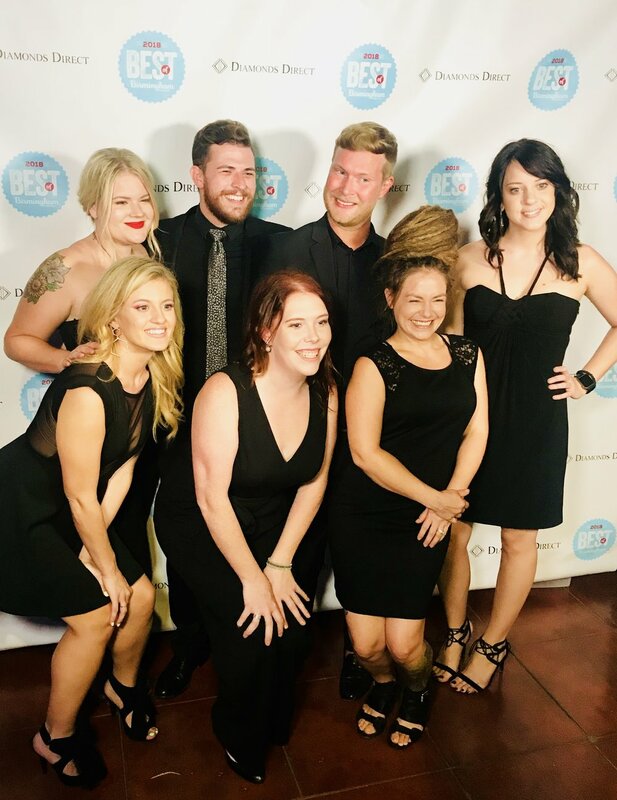 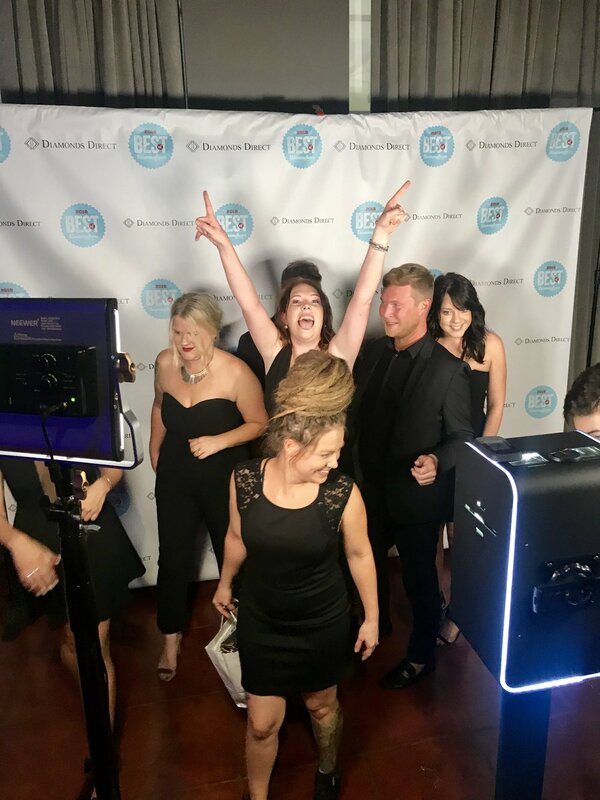 It is an honor to be voted Best Salon and Best Blowout of 2018! 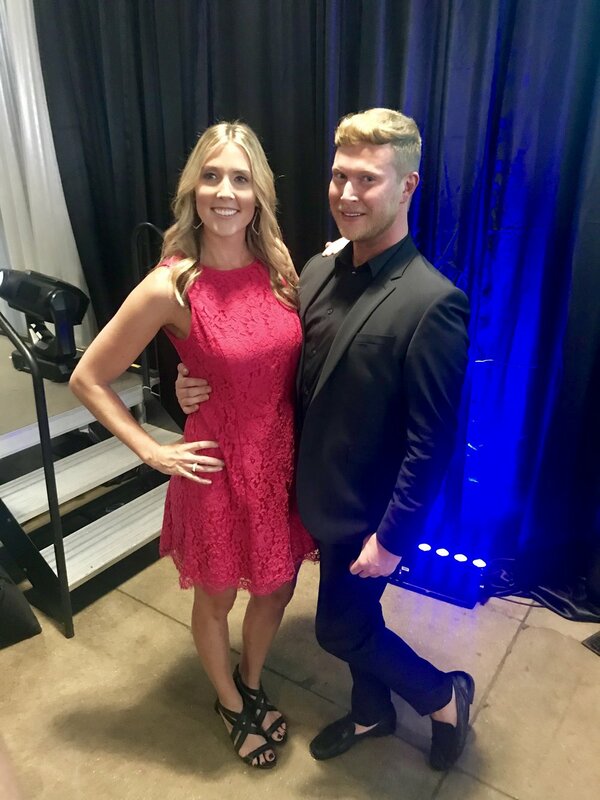 Thank U, Bham!